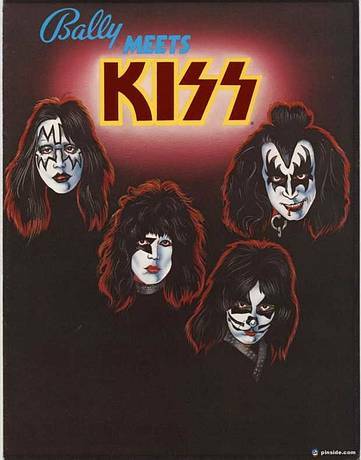 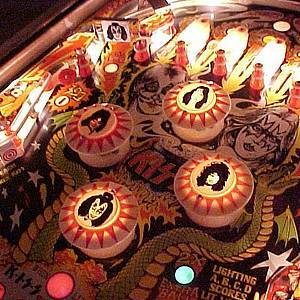 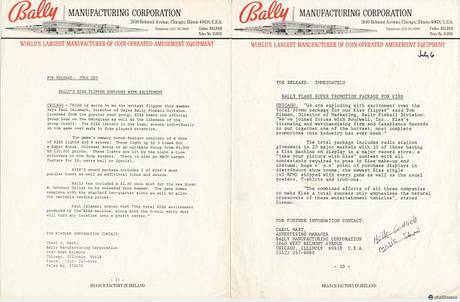 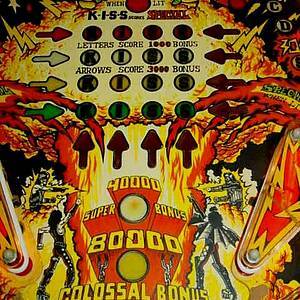 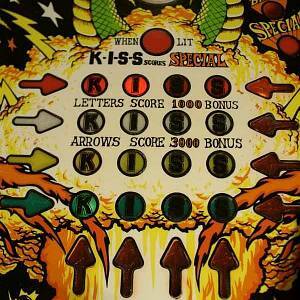 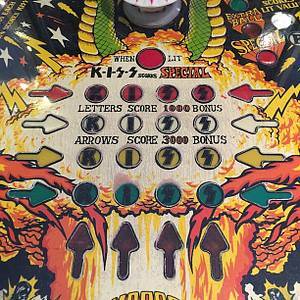 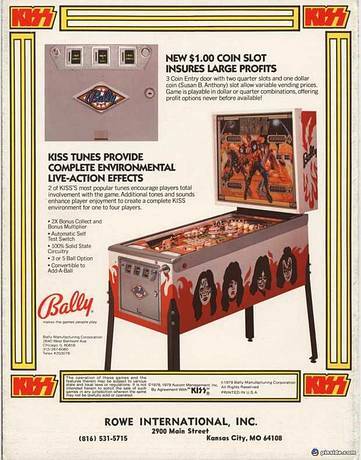 KISS is a pinball machine manufactured by Bally Manufacturing Co in June 1979, whose original project date began April 25th, 1978. "Certified member of the KISS ARMY!!!!!! 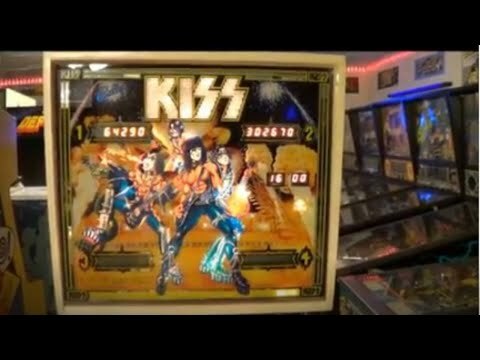 !I wanna rock and roll all nite and party every day"
This game has received 85 approved Pinsider ratings and currently has a rating of 6.999 out of 10. 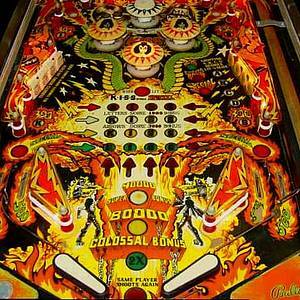 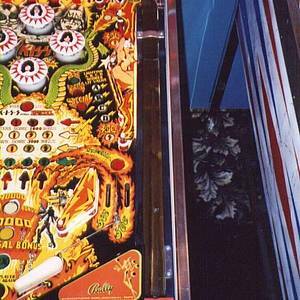 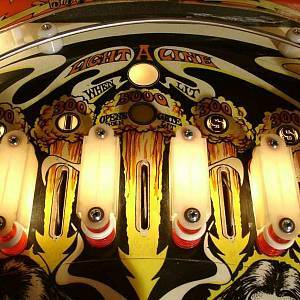 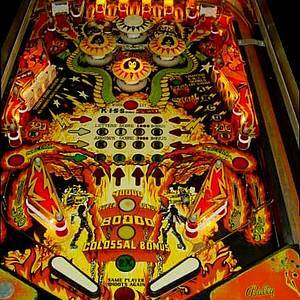 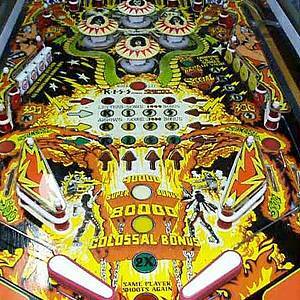 This game ranks #259 in the Pinside Pinball Top 100. 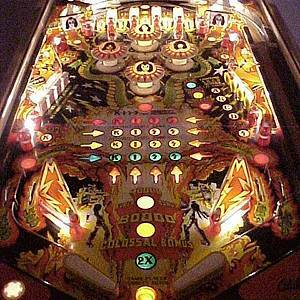 There are 40 rating comments for this game. 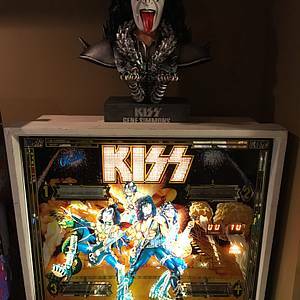 249 Pinsiders have this game in their collections. 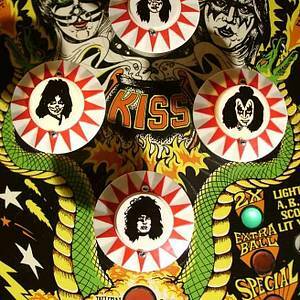 122 Pinsiders have this game on their wishlist.